Heimo Zobernig (b.1958 Austria) employs various media to address a distinct selection of artistic problems in Modernism. Zobernig has had a great number of international exhibitions, among them Documenta 9 and X in Kassel, solo shows at the Museum of Modern Art, Vienna, the Kunsthalle Basel, the K21, Düsseldorf, the Gulbenkian Foundation, Lisbon, the Centre Pompidou, Paris, Tate St Ives, Cornwall, Galleria Civica di Modena, curated by Cornelia Lauf, Modena. He lives in Vienna. Zobernig’s work Nr. 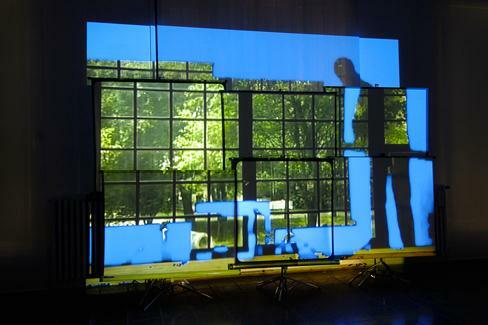 23 (2005) will be featured in MAAP’s 2014 international touring exhibition LANDSEASKY.